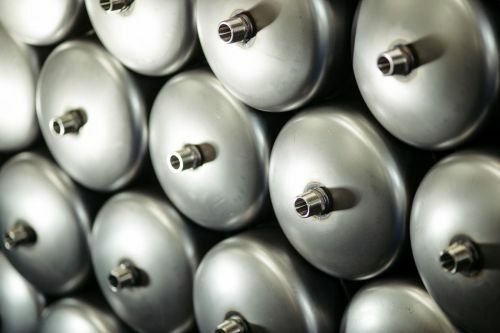 Aquasky's pressure tanks are filled with 100% Nitrogen, and we are the only tank manufacturer is doing it now. Air is 78 percent nitrogen, just under 21 percent oxygen, and the rest is water vapor, CO2 and small concentrations of noble gases such as neon and argon. Aquasky Pumplus APT-450 is the 450 liters(120Gal) pump tank. All PumPlus tanks are manufactured at our ISO 9001:2008 registered facilities. 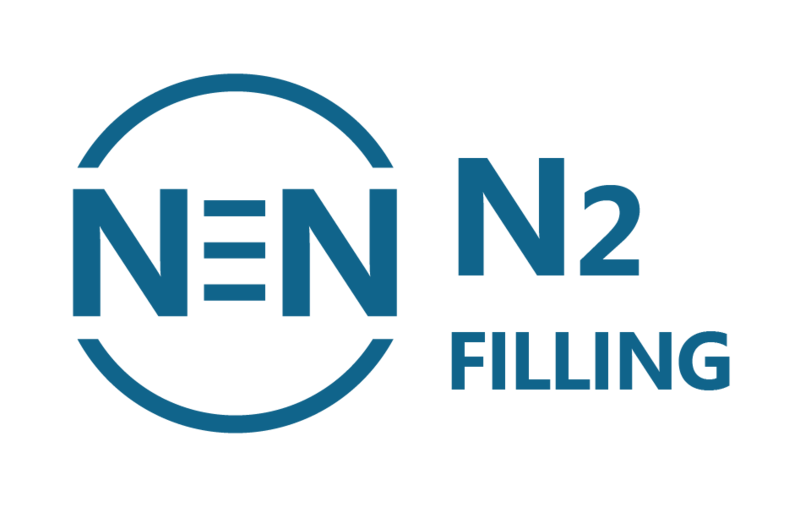 NSF listed as the highest standard for pressure tank. IAPMO and CE certified for the safest pressure vessel in the market. This new product has launched on the market. NGWA is the abbrieviation for National Groundwater Association. It is a community of groundwater professionals working together to improve groundwater knowledge and the success of the members through education and outreach. Our new product, APT-450, will be on display in the show. If you want to have a meeting in the show. Please use the email below to contact us. 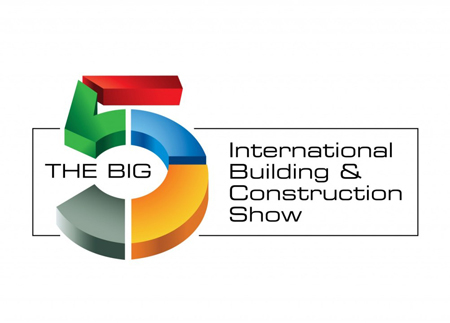 THE BIG 5 International Building & Construction Show will be held at the Dubai World Trade Centre from November 26 to 29 in this year. In THE BIG 5, you can find the biggest names in the global construction industry, including international, regional and local brands with showcasing their products and services. Our new product, APT-450, will be on display in the show. A pressure tank (or pressure vessel) is a metal container that can vary in size from 1 L to 3000L. Inside the tank there is a rubber diaphragm that separates the water room and air room.